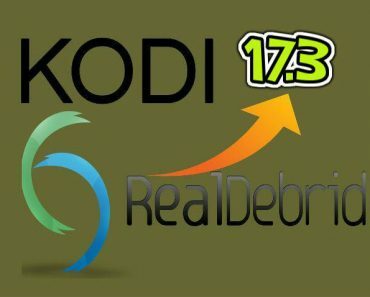 Kodi is the new thing in home entertainment, and its easy interface, ability to organise and read your media files including pictures, songs and videos (TV shows and movies) well, coupled with the customisable skins and the myriad of add-ons that let you stream content from almost all possible sources, have made the app almost an essential alternative to cable television. 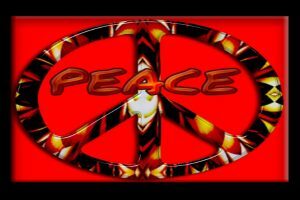 In addition, Kodi is open-source and available for download on all platforms – Windows, Mac, Linux, Raspberry Pi and even Fire TV Stick, and developers regularly put out updates and new add-ons to a community that has kept up its dynamic nature from its beginning. 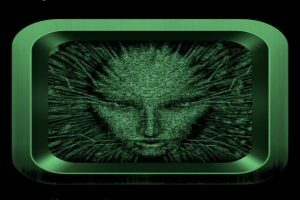 Kodi offers a certain organisational ability for your media that is almost unmatched by other softwares, and will organise and play media of almost all file types from your device and networked PCs in an extremely mobile-friendly skin that can be customised. 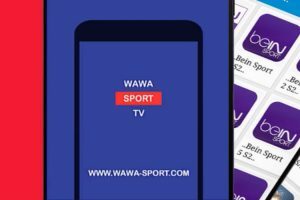 The recent trouble over illegal media streaming of TV shows from third-party add-ons (that function as apps on the Kodi software) was unsavoury, but the news everywhere only showed how popular Kodi boxes that are just Android TV boxes with Kodi pre-installed on them have become. 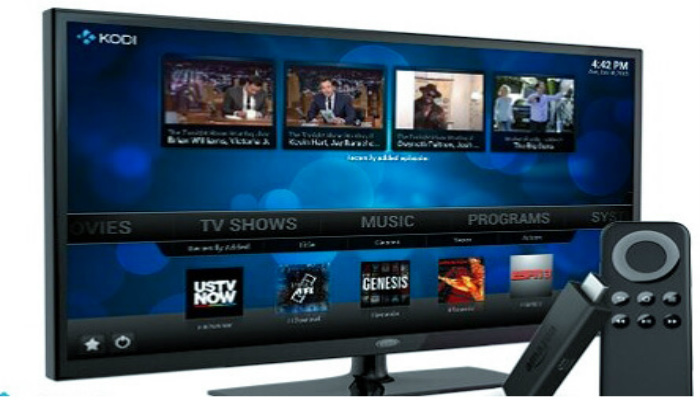 Kodi has even managed to beat out its closest rival Plex in several critical departments. 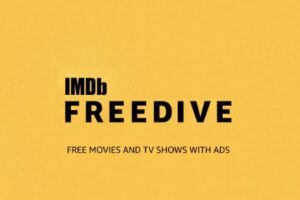 Plex is an Amazon product that hosts content on web media servers and shares them onto a variety of different platforms of your choice for your viewing pleasure – TV, tablets, mobile phones. 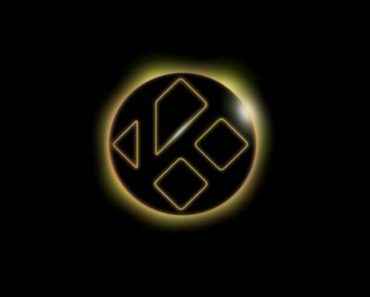 Plex offers slightly different functionality from Kodi but in form of a free version that you can upgrade to a pro version for a price, thus departing radically from the sworn open source Kodi. Kodi 17 is out for Android, and you can download and install the update on your Fire TV Stick even though the updates do not show on the Amazon App Store. 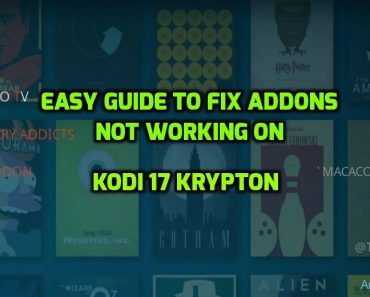 It is important that you update your Kodi as there are supposed to be numerous updates lined up that will revamp the functionality of the software, and you should know learn how to do this well. This requires way more effort than it would if you had access to the Google Play Store on an Android device, but it can be done. The update is quite similar to the way you installed Kodi on your Fire TV Stick in the first place, so you should keep that in mind. 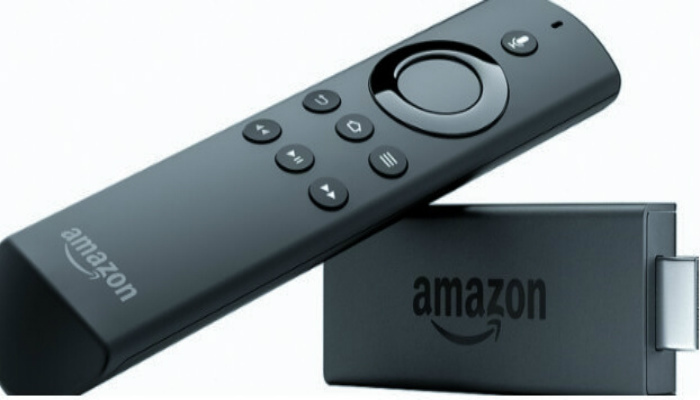 The guide in this article applies to both Fire TV as well as the Stick. 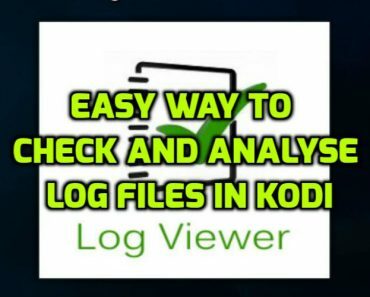 There are actually quite some ways to go about the whole exercise, but we are going to stick to the process that we used to install Kodi on the Fire TV Stick device the first time for clarity and to avoid confusion. After the updates have been downloaded, you will see a prompt asking you to install or cancel, and obviously you choose install. 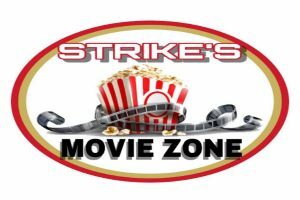 After the install has completed, restart Kodi and you will be opening the Kodi 17 Krypton Stock interface. 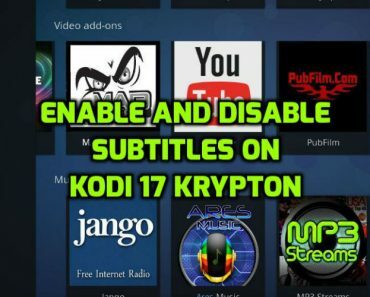 The new interface has thrown problems of compatibility with some of the most popular Kodi add-ons, and if you are concerned about this and do not want to miss out on your favorite add-ons cause of the update, you might want to hold off on updating your Kodi software just yet before all the bugs can be fixed.